Air conditioners are life-savers. Not only do they improve the air quality indoors but also help your body acquire a properly regulated temperature. Conditions such as asthma, allergies and heat strokes caused by extreme temperatures and other factors can surprise anyone with no or little knowledge about these illnesses. Asthma is a common lung condition that affects both adults and children. Some of its causes include exposure to allergens such as dust mites, moulds and animal furs. People who suffer from this chronic illness run the risk of wheezing and breathlessness even at the onset of asthma attacks, which can result in death if left untreated. According to Asthma Australia, 1 out of 9 Australians have asthma (that’s around 2.5 million in number). Males usually acquire this condition around 0-14 years of age, compared to females aged 15 and beyond. Although asthma isn’t curable, it can be prevented. Understanding the causes and treatments of this chronic disease is important to help you combat its horrors and prepare an action plan. As part of the annual awareness campaign, Asthma Week is pushed through across the entire states and territories to mitigate the negative effect of asthma. This year, Asthma Australia released “Busting Asthma Myths” to provide information to anyone suffering from this long-term condition and educate those who know someone with asthma. One of which tackles the alarming number of deaths across Australia each year – which is 400 people. Whether you’re new to asthma or someone from your family deals with such condition, having the right air conditioning units also contributes to help improve your wellbeing. Other than using asthma preventers or medications to help manage the condition and minimise asthma attacks, investing in asthma-friendly air conditioners can offer added comfort to anyone experiencing the recurring pain of the disease. One popular type to use is a split system air conditioner. You can choose to have this if you’re looking to cool a particular room depending on the need and your preference. This type is more economical unlike ducted air conditioners or centralised units. When buying a new one, it’s good to check if the product has an air-purifying filter that helps trap airborne particles in a more deeper level and deodorise unwanted odours within a room. 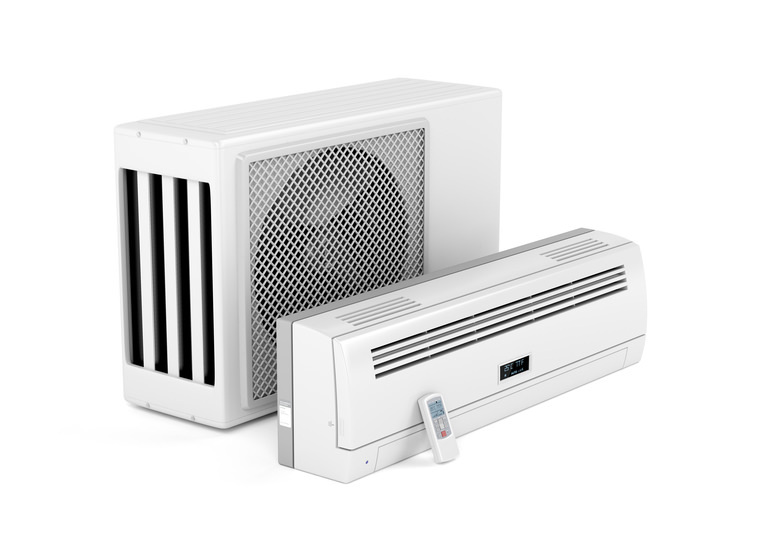 Reputable AC suppliers distribute specialised systems with asthma and allergy friendly features such as ventilation regulation to support the affected family members. Multi-split types are also a common option for homeowners wanting to distribute the units into different areas around the house. Not only does it allow you to regulate the airflow and temperature within the room but also provide you with maximum comfort and controlled air solution. You also need to consider other important factors such as the budget needed and the size of the room to help you select the best split system air conditioner. The process becomes easy as long as you have identified the details and manage to get permits from your local council. Although air conditioners can help reduce air irritants and minimise the risk of asthma attacks, poor hygiene may still cause allergy triggers. It doesn’t mean you have to spend large amounts of money to meet your needs. Aside from installing the best split system air conditioner, keeping your home clean and welcoming also has an impact in creating a healthier environment for house members. Using a vacuum with HEPA (high efficiency particulate air) filters is advisable to effectively dust off allergens. Securing your doors and windows is also one way to not entertain dust mites and other dirt particles in your home. Keeping them closed at all times can help in promoting a cleaner place for people with asthmatic conditions. Becoming aware of the basics can offer long-term solutions if regularly maintained. Remembering these aspects can make a huge difference in reducing the number of life-threatening cases in most homes. Do you happen to know someone who suffers from asthma? Hire a professional to help you choose the best split system air conditioner for your home. Whether you want to have your existing system checked or buy a more upgraded product with high energy efficiency and antimicrobial properties, HIREtrades can help you find the best AC expert to resolve your concerns. HIREtrades is a one-stop online marketplace for connecting consumers and businesses, covering 200+ trades and serving all states across Australia. Visit our dedicated Air Conditioning page or Get A Quote by filling out our quick and easy form.